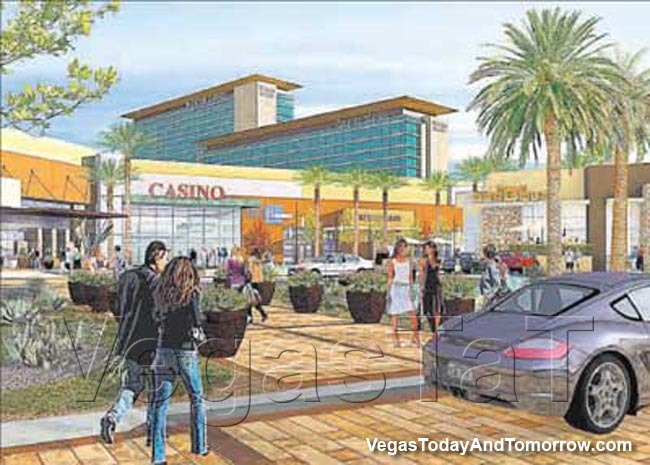 Station Casinos is a heavy player throughout the Las Vegas valley and they're planning a major development (VIVA) near the Strip. We have included this page to keep up with Station's latest news. 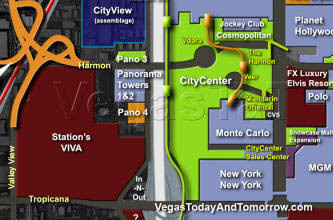 Station's resorts are scattered around the Las Vegas valley and none are on the Strip or downtown. These include: Fiesta, Fiesta Henderson, Sunset Station, Boulder Station, Palace Station, Red Rock Casino, Resort & Spa, Texas Station, Santa Fe Station, and the soon to open - Aliante Station. Station raises the bar with every resort they open. Their latest resort, Red Rock, and their last resort, Green Valley Ranch both have a "four star" rating. 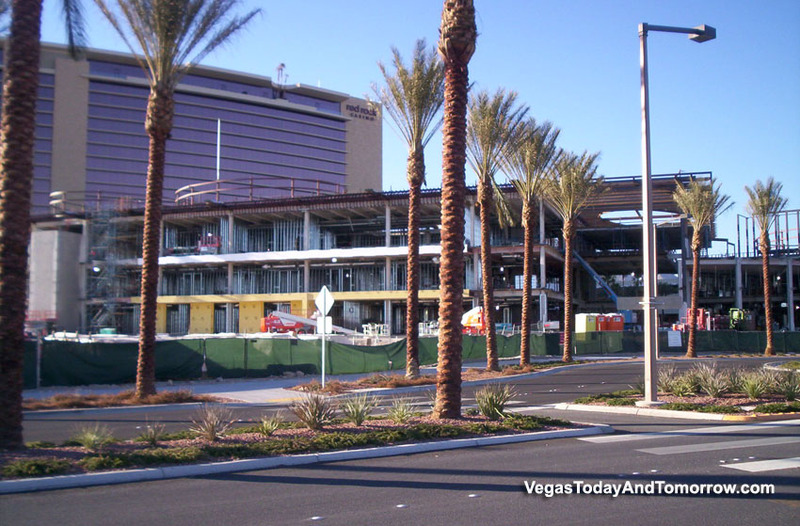 Next on Station's list is Aliante Station which is under construction in North Las Vegas. Station owns much undeveloped land around the valley and has tentative plans for creating several new resorts, in the coming years. 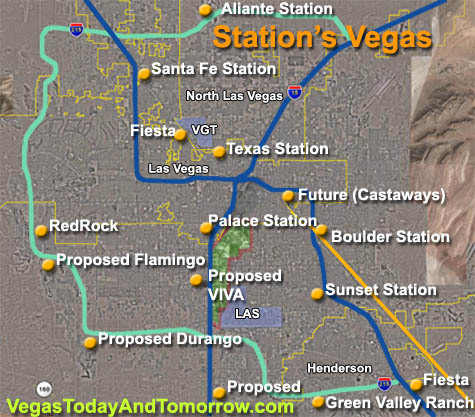 After Aliante Station opens, Station is planning on breaking ground on Durango Station in the southwest and there's a possibility of an Inspirada Station in Henderson. 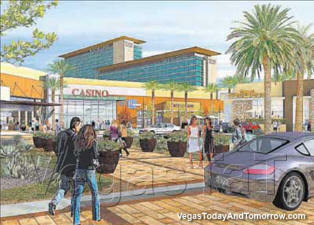 Station Casinos is planning an early 2009 groundbreaking for Durango Station (see rendering, right). The resort will be located at Rhodes Ranch in the southwest valley, off the 215. 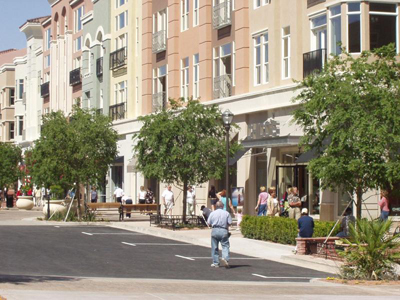 The 201-room resort will include a large outdoor shopping village (like Green Valley Ranch). The project's design is similar to Aliante Station. scope and scale of the project. with a total of around 5,200 rooms. Station expects to begin construction in two or three years. 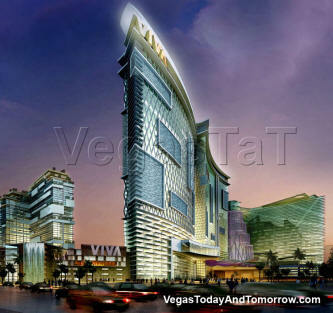 According to an article in Forbes, Fertitta/Colony Partners revealed some of the plans for their future Vegas resorts. 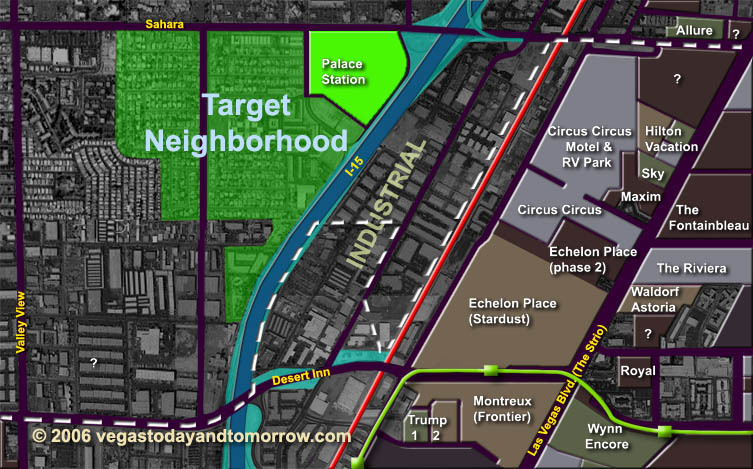 The most noteworthy is the developing of their nearly 1/2-square-mile, 110-acre, $335-million assemblage, west of I-15 at Tropicana and Valley View (see map, right). Station's Wild Wild West Casino and Hotel currently occupies a small portion of this land. 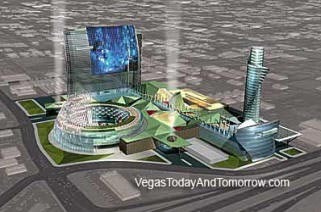 They said that a three-casino, multi-hotel/condo/arena project called Viva would fill the site. 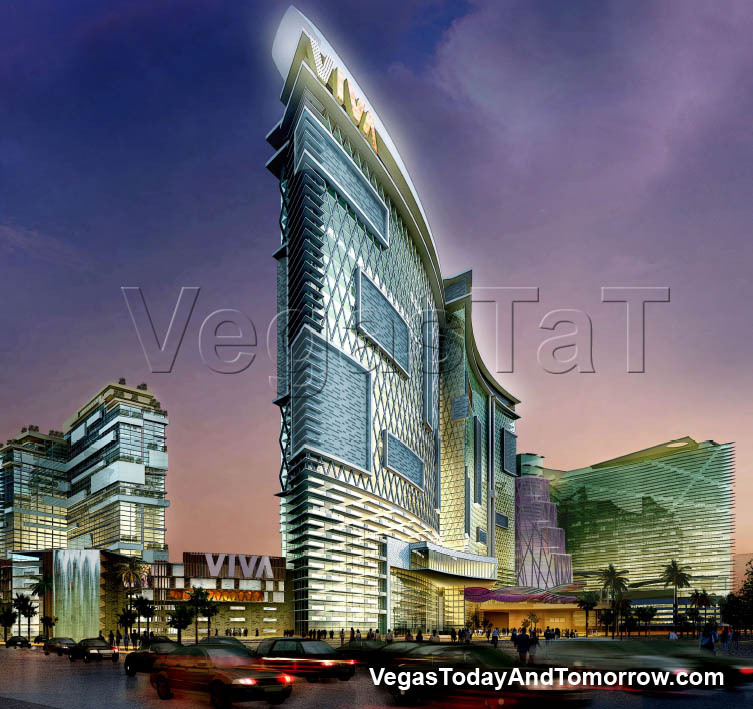 The cost of Viva could tip the unprecedented $10 billion mark, shattering CityCenter's record for the most expensive project in the western hemisphere (beating the $8.4 billion CityCenter). Fertitta/Colony Partners also said they will be developing up to eight additional resorts around the Las Vegas Valley, in the coming years. 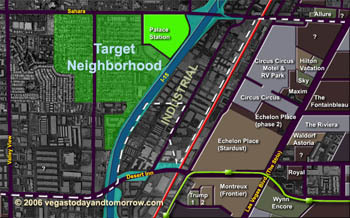 Among these are the large assemblage around Palace Station, the parcel south of the South Point resort, and the former Castaways property on Fremont. Fertitta / Colony Partners is now officially the proud owners of Station Casinos. Station Casinos will no longer be listed on the New York Stock Exchange. The acquisition will not effect day to day operations at Station and has not altered their plans to expand. 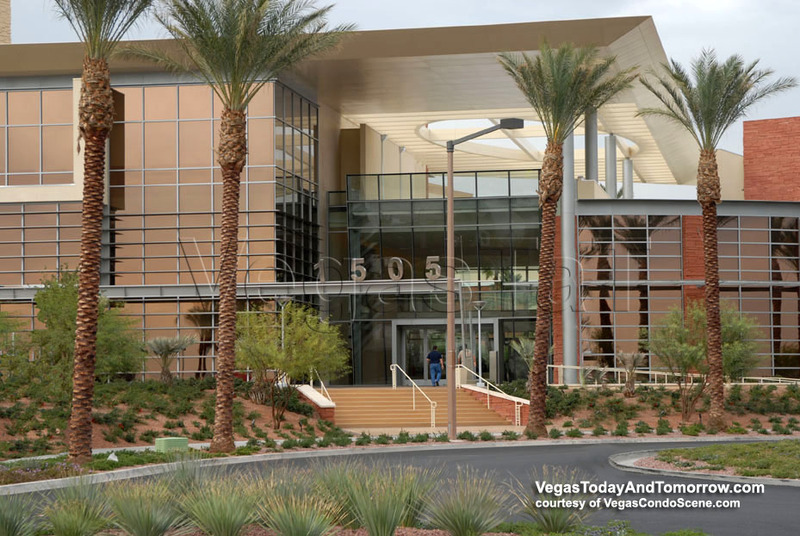 Station Casinos' new headquarters is open and in use. 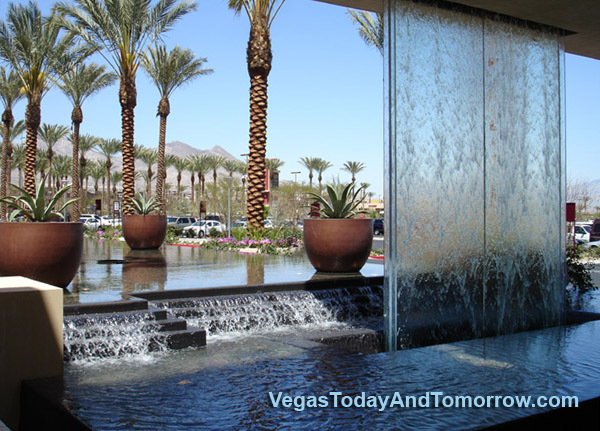 This beautiful building is near the hotel entrance of the Red Rock Resort. 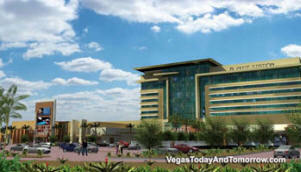 Station is building their new corporate headquarters in the shadow of the Red Rock resort in Summerlin. Several local realtors are working for subsidiary companies of Station Resorts. These realtors are buying homes in the middle-class neighborhoods bordering Palace Station to the west and south of the aging resort. The former Scandia Fun Center land is also part of this assemblage. Rumor says, Station will build a multi-use project including high-rise residential, retail and entertainment venues on the acquired acres and upgrade and expand Palace Station. No details have been released. The Station owned Castaways resort met her demise with no announced plans to develop the property. 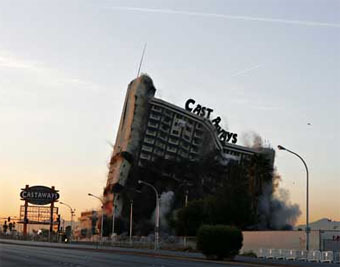 In Oct. of 2004, Station unexpectedly bought the 445-room Castaways hotel west of downtown between Sahara and Charleston for $33.7 million. 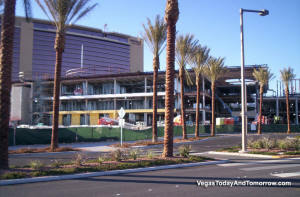 On July 11th 2005, they began demolishing the parking structure and casino areas. 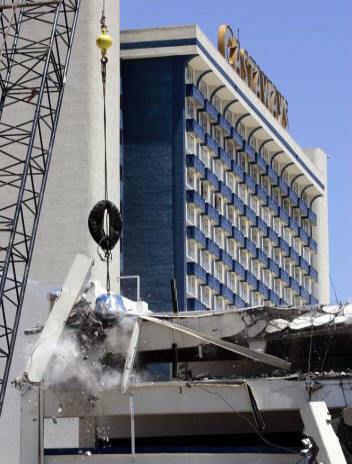 The hotel tower will be imploded next year. Station announced no plans for the property as they are busy with the completion of Red Rock Station and the new plans for the Wild Wild West site so I doubt we'll hear anything soon. Since their Boulder Station Resort is just down the street from the Castaway's property, this might be a strategic move on Stations part to remove the competition. Perhaps a residential project will be in the mix. Station will expand its Green Valley Ranch resort with: Tides Oyster Bar and Turf Grill restaurants, a 170-seat race-and-sports book, a 22-table poker room, additional meeting and conference space, a 500-seat entertainment lounge/venue, a new parking garage and 200 additional slots and video poker machines. This project is set to debut in the spring of 2007. 2/12/06 Station Plans Expansion for "The District at Green Valley Ranch"
The District at Green Valley Ranch, an outdoor shopping and residential village connected to the Green Valley Ranch resort, is a unique urban concept. Live, work, shop, eat and play all in one spot. It has an old town feel with three floors of lofts and condos over the ground level shops, markets and eateries. Station has announced expansion plans for the village. The 20-acre undertaking calls for six buildings, totaling 155,800 square feet of retail/entertainment space, some office-over-retail and additional residential units. Designed by Perlman Design Group, the first two buildings will be The Cheesecake Factory, scheduled to open in August, and Whole Foods Market, finishing in the first quarter of 2007. 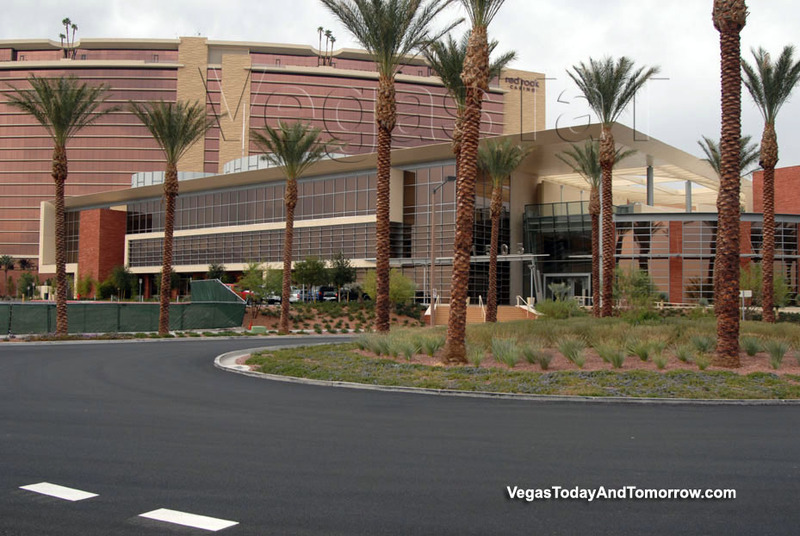 The locals casino giant will build its new flagship hotel-casino, including at least 1,000 rooms, at the 50-acre Wild Wild West casino site on Tropicana just west of the Strip across I-15 behind NY NY. Project plans have not been completed (this is a preliminary rendering). Since Station's projects get progressively better, this one is sure to be a stunning resort.